Jamey Gambrell is a writer on Russian art and culture. Her translations include Marina Tsvetaeva’s Earthly Signs: Moscow Diaries, 1917–1922; a volume of Aleksandr Rodchenko’s writings, Experiments for the Future; and Tatyana Tolstaya’s novel, The Slynx. 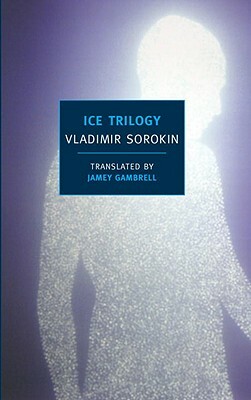 Her translation of Vladimir Sorokin’s Day of the Oprichnik will be published in 2011.